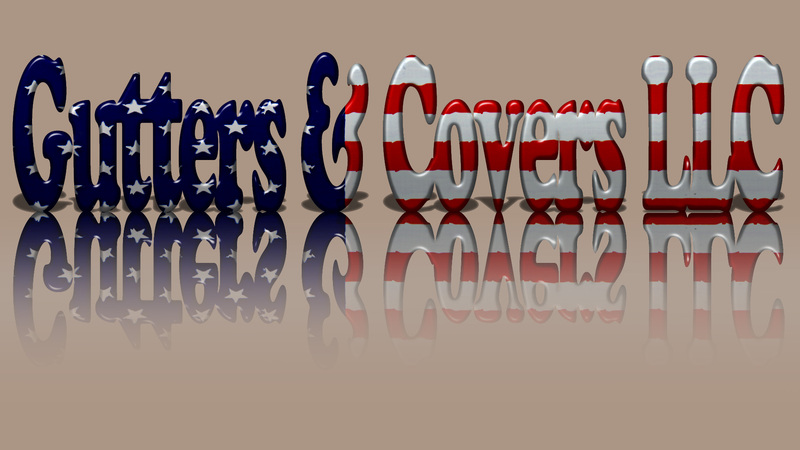 Gutters & Covers Llc. is a fully insured and licensed family owned business with the highest standards of quality, we warrant all of the materials and the have the highest warranty on Craftsmanship in Jacksonville and surrounding areas. It is my sincere desire to give our customers the best possible products and services available in the most customer-friendly timeframe possible. I encourage you to give Gutters & Covers Llc. the opportunity to serve you.